The driver of a semi-truck held responsible for a deadly 2018 crash with a Canadian junior hockey league bus received an eight-year prison sentence in a Saskatchewan court on Friday. 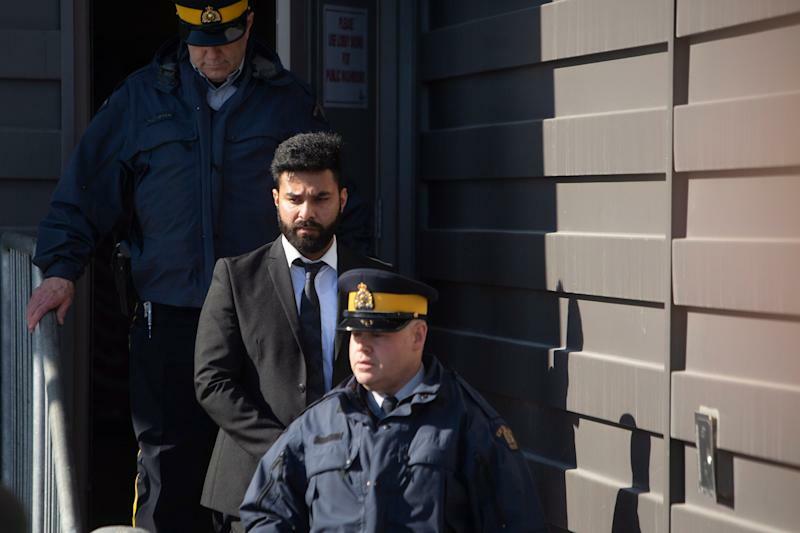 Jaskirat Sidhu, 30, pleaded guilty earlier this year to 29 counts of dangerous driving in the Humboldt Broncos bus crash that killed 16 people and injured 13 more aboard the team bus that was en route to a playoff game on April 6. Players on board the bus ranged from ages 16 to 21. “Mr. Sidhu had ample time to react ... had he been paying attention,” Judge Inez Cardinal said while handing down the sentence. “Somehow we must stop this carnage on our highways. Cardinal noted that Sidhu missed four warning signs about the upcoming intersection that was the scene of the crash while driving on a rural highway before running through an oversized stop sign with a flashing light with his “huge, heavy, deadly” truck. He was not injured in the crash. Cardinal said that Sihu’s guilty plea and show of remorse prevented him from receiving a sentence closer to the maximum 14 years. The sentence is the longest dangerous driving sentence not involving alcohol in Canadian history, according to ESPN. Sidhu’s uncle Chanan Singh Sidhu read a statement to reporters outside the courtroom after the sentencing hearing. "On behalf of my family, I would like to express my sincere sympathy to the 29 families," Chanan Singh Sidhu said. 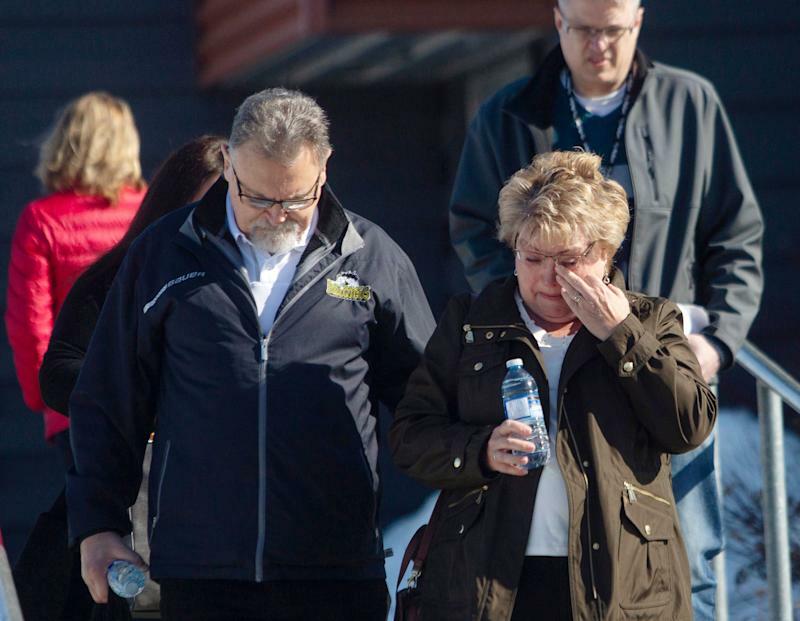 "We also feel indebted to the families and the Canadian public at large for the support, sympathy and understanding they have shown ... for my nephew and our families." Raylene Herold told reporters that the sentence was of little solace after losing her 16-year-old son Adam in the crash. "For us, our life doesn't change,” Herold said. “Adam doesn't come back. We have a lifetime sentence." Humboldt Broncos president Jamie Brockman released a statement in response to Sidhu’s sentencing.